So you’ve done it! 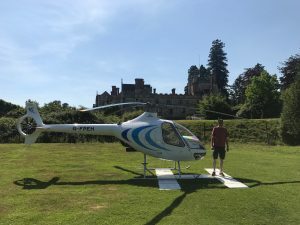 You are now a qualified pilot desperate to fly, but no helicopter … Not a problem you can self fly hire from us. As long as you fly at least one hour every 28 days with us, you will only require a periodic dual check ride of at least one hour with our Head of Training every six months. If you have a current helicopter license, our Head of Training will be happy to give you a dual check ride. The time required will depend upon your level of experience and currency, but we would expect this to be around one hour. 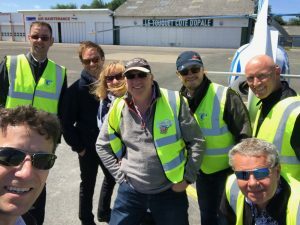 Of course, you are fully insured to fly our aircraft, including public liability insurance, you will be subject to the normal insurance excess, according to the Insurance Schedule, depending on which type of aircraft you hire.